The fresh sweet fragrance of Pink Grapefruit oil helps revive the body and mind. It has a slightly sweeter less citrusy scent compared to Grapefruit but has the same properties. 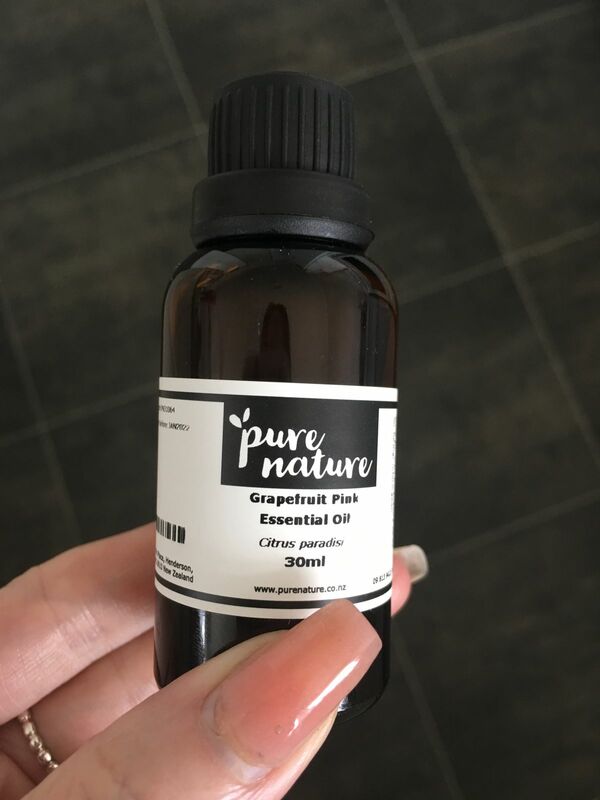 Pink Grapefruit oil is recommended for acne and oily skin that is showing signs of congestion and a need for deep yet gentle cleansing and toning. Pink Grapefruit is a key oil to consider in cases of fluid retention, cellulite and toxic congestion. Use in a massage oil to gently stimulate lymphatic circulation and promote detoxification. It is said to have an energising effect on the body. The reviving scent of Pink Grapefruit oil helps uplift and refresh the mind, sharpen the senses and promote alertness. Helpful during times of exhaustion, low mood or stress especially associated with mental fatigue. It is also thought to help release anger. Pink Grapefruit oil is wonderful to diffuse in the home during winter to bring a sunny energy and help cleanse the air. Rosemary, Cypress, Lavender, Geranium, Cardamom all citrus oils and most spice oils. - Some citrus oils are photo-sensitizers and exposure of the skin to direct sunlight or other UV sources should be avoided for at least 4 hours after application. Pink grapefruit is my absolute fave out of every essential oil. It relaxes me. This one is also great in a body lotion at small percentages. I feel refreshed every time I use it especially in body wash , the perfect pick me up in the mornings. Love this oil- very fresh and fruity. 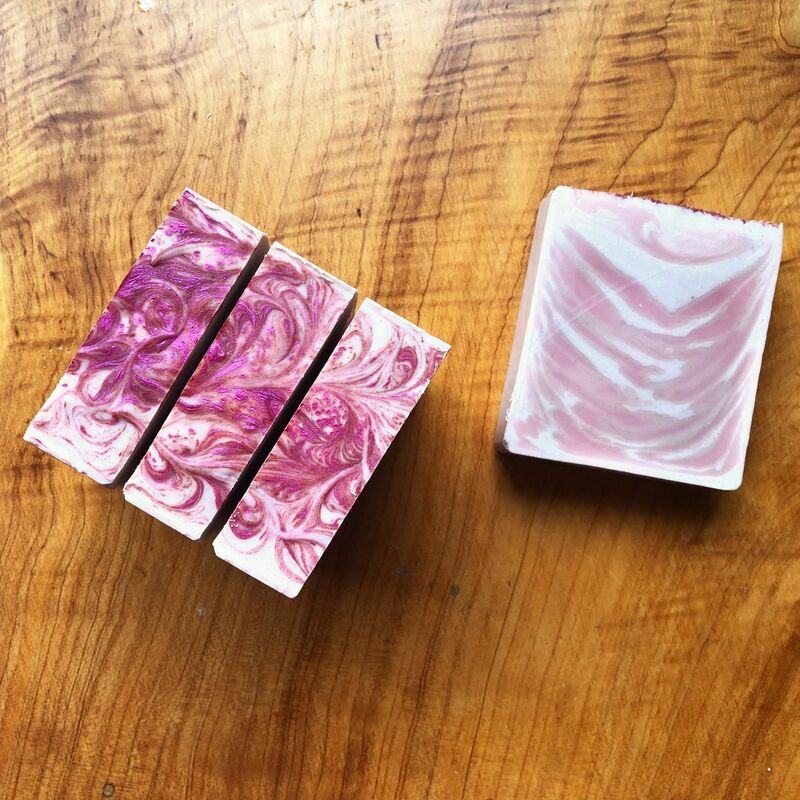 Great scent for my bath bombs and sugar scrubs!